Described as “Europe’s best-kept secret”, Earth Garden is a laid-back 4-day music festival set against a chilled, natural backdrop. With 4 music areas and over 35 live acts on offer, you’ll definitely find something to suit your tastes, so kick back, relax, and enjoy the weekend! Camping tickets are sold out, but you can still buy a single day ticket on their website. 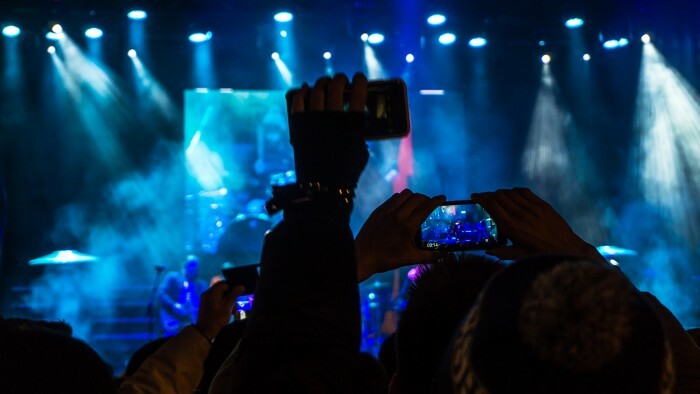 This free open-air music bonanza is a huge success year after year, with thousands of people coming together to watch some of the biggest music stars in the world perform live at Isle of MTV, with the chance to discover new, lesser-known artists too. This year, The Chainsmokers will be headlining, with other acts to be announced soon. 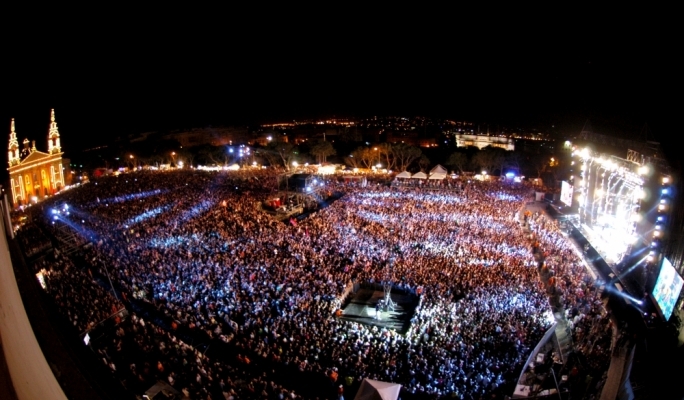 Acts from previous years include: Akon, Maroon 5, Enrique Iglesias, Lady Gaga, OneRepublic, The Kooks, The Black Eyed Peas, David Guetta, Scissor Sisters, Kelis, Snoop Dogg, LMFAO, Flo Rida, will.i.am, Jessie J, Rita Ora, Afrojack, Rudimental, Hardwell, Nicole Scherzinger, Dizzee Rascal, Martin Garrix, Jason Derulo, Wiz Khalifa, Steve Aoki, Clean Bandit. For the first time ever, Unite with Tomorrowland will be bringing its electric beats to Malta! The show features a live connection with the Tommorrowland Mainstage in Belgium, meaning that you’ll get the chance to connect with music-lovers from all over the world, with synchronised special effects and the top-quality lineup you can expect from the iconic festival. 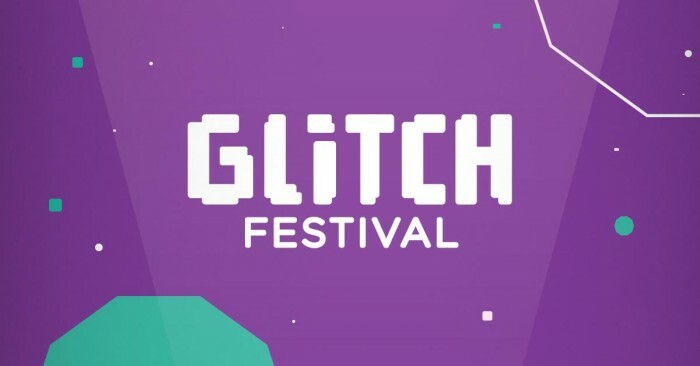 After its super-successful Maltese debut in 2016, Glitch Festival is back for another weekend of trance, house, techno, and electro insanity for you to enjoy! So grab your friends, get some tickets, and get ready to have some serious fun. If you have any questions about learning English in Malta this summer, get just get in touch with our helpful team!